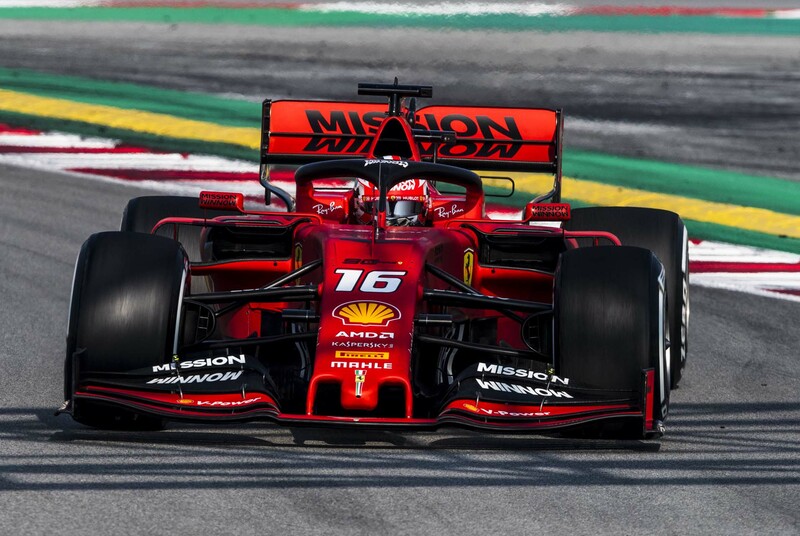 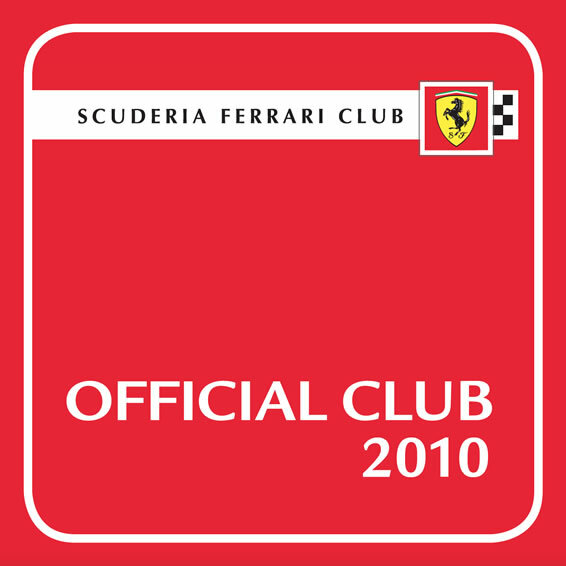 Want to feel a part of the extended Ferrari Family? 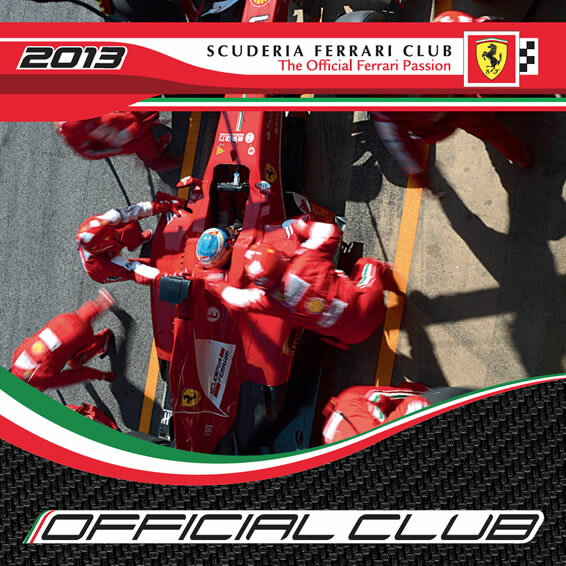 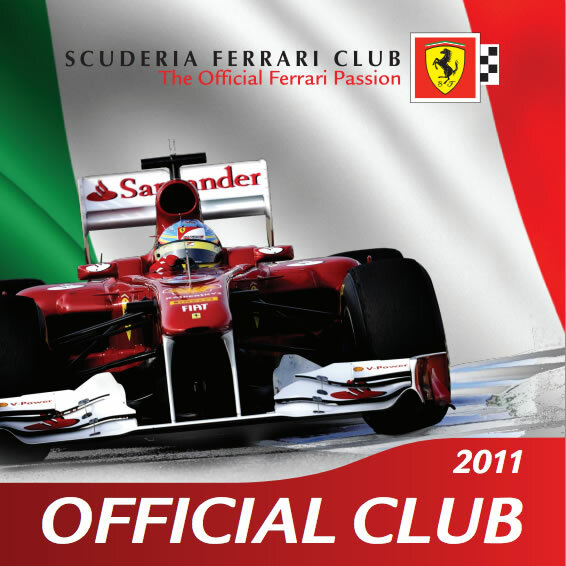 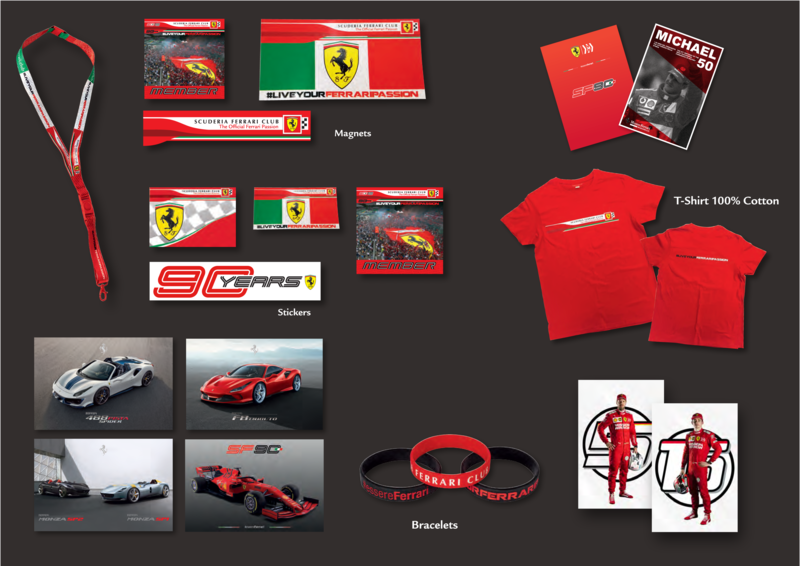 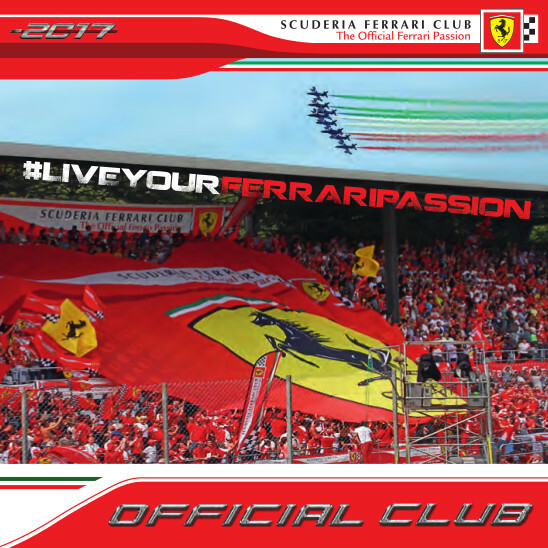 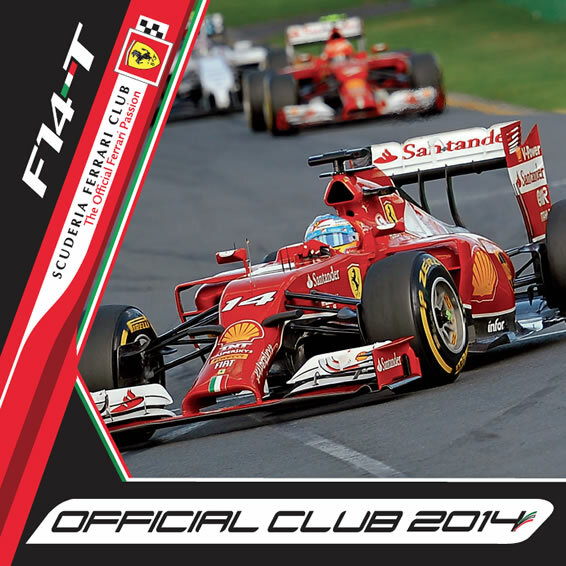 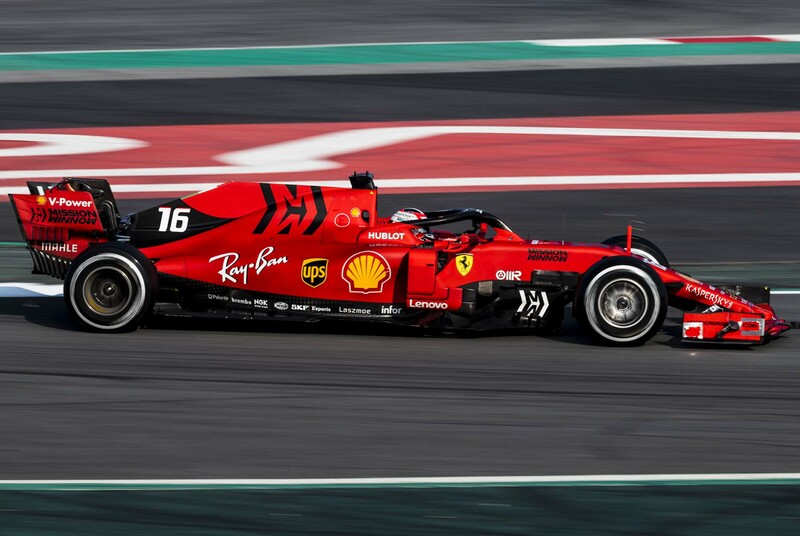 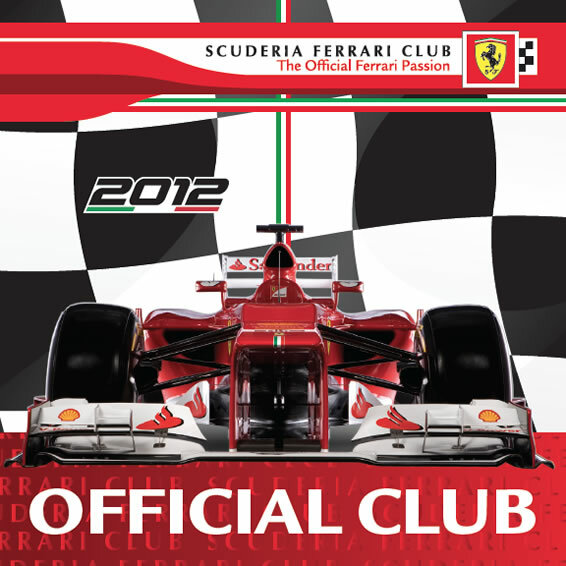 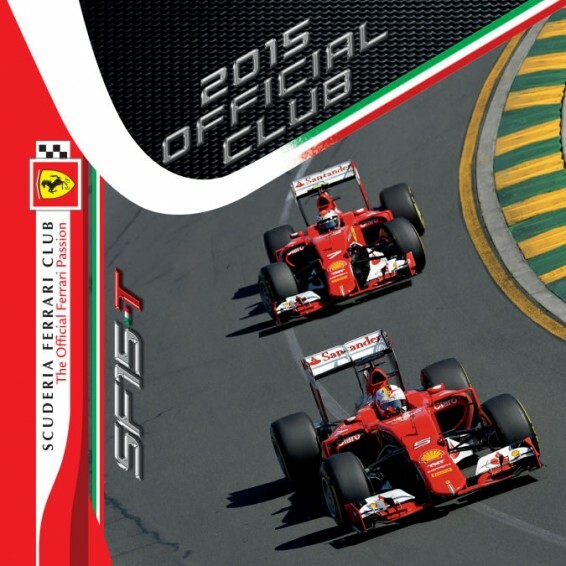 Just contact your nearest Scuderia Ferrari Club or whichever one you are most interested in, for further information. 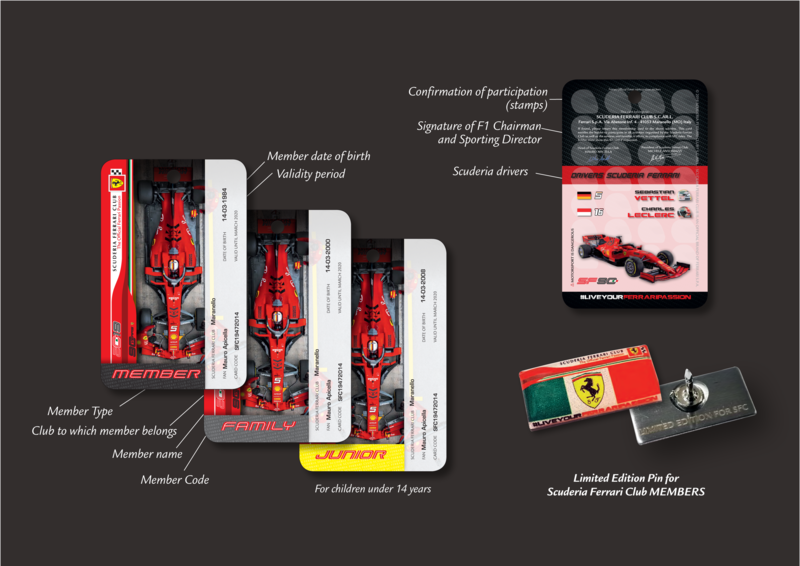 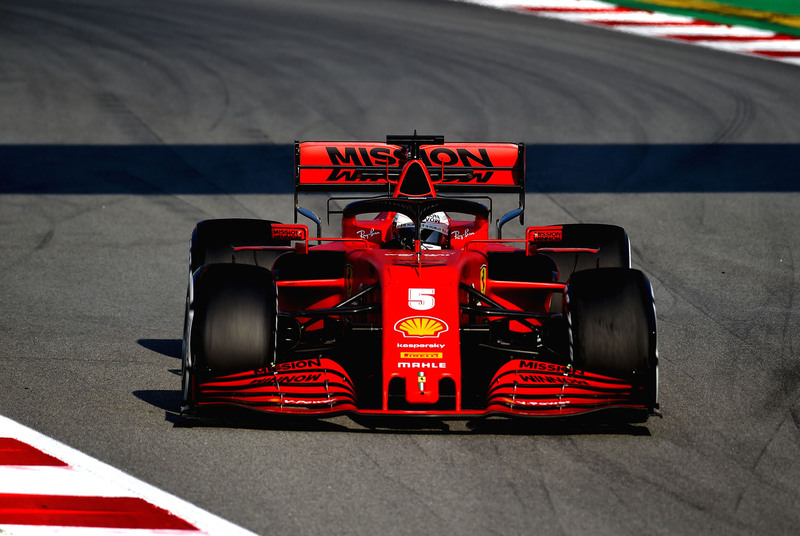 Are you a genuine Ferrari enthusiast? 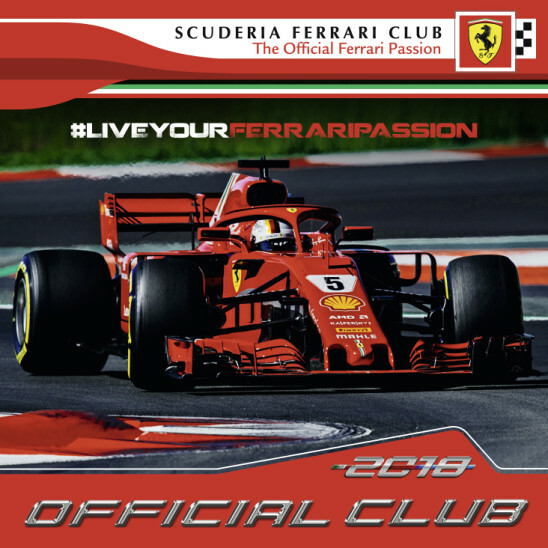 WANT TO BECOME AN OFFICIAL CLUB? 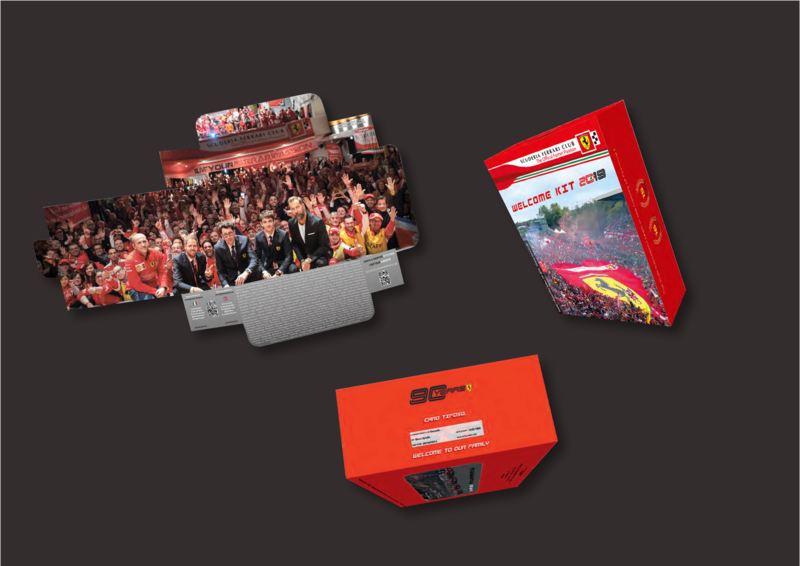 Contact us now – we’re here to help!